While most homeowners would love to update and enhance their homes whenever they choose, many shy away from home improvements because of the expense. But what if you could do the work yourself for a fraction of the cost? There are a myriad of home improvement projects out there that are budget-friendly and easy to do on your own. One of these ideas might be right for your home. Cleaning the carpet. Having your carpet professionally cleaned can easily run you several hundred dollars, depending on the size of your home. Instead of shelling out money to have someone else do it, consider renting an industrial carpet shampooer and doing it yourself. 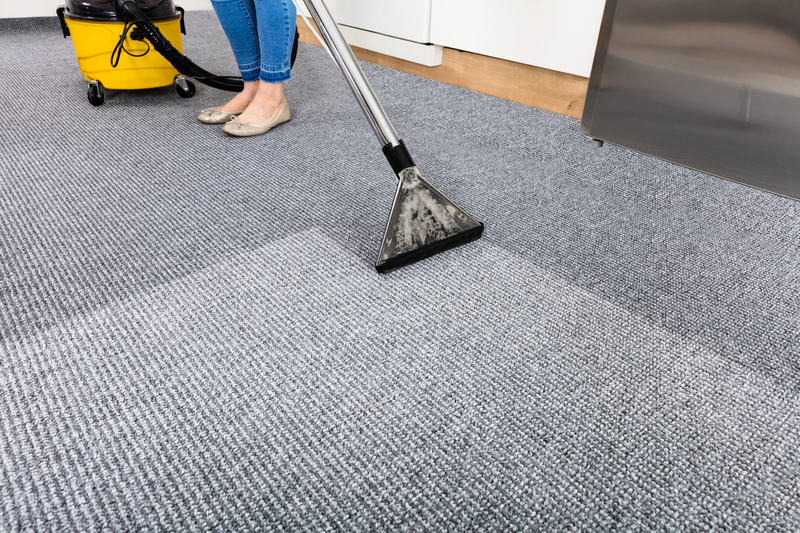 All it takes is a little muscle to move furniture out of the way so you can get to work, and within a couple hours, your carpets will be looking much brighter and cleaner. Revamping old flooring. If you have a room with an ugly concrete floor or outdated vinyl flooring, consider giving it a facelift by installing self-adhesive vinyl floor tiles. These tiles can quickly and easily be applied over the existing floor if it’s in good condition, and you have the advantage of being able to walk on your new flooring as soon as the installation is complete. Painting a room. Painting is perhaps one of the simplest ways to update a room, and doing it yourself will save you a lot of money. Use a fresh coat of paint in a light or neutral color to brighten up a dull room, or select a bold color and use it to create a statement wall (this will prevent the color from overwhelming the room and will cost less money). 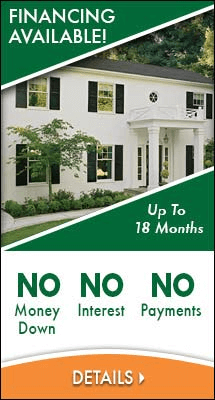 One home improvement project that is not appropriate for DIY is the installation of replacement windows and doors. That requires the expertise of the certified master installers at Renewal by Andersen of Northeast PA. Give us a call today at (610) 355-4055 to learn all the benefits of our our beautiful, energy-efficient windows and doors.